JACKSON — When a team goes up against one of the state’s premier programs, the task is usually an uphill battle. And unfortunately, the Clay Panthers’ girls basketball program faced that very uphill battle against the Waterford Wildcats’ girls basketball program on Sunday afternoon as Alli Kern’s 17 points and 13 points apiece from Megan Ball and Rachael Adams spelled defeat for Clay as the Lady Panthers fell to the Lady ‘Cats, 52-20, in a Division IV, Jackson I District Semifinal that was held at Jackson High School. For Sthefany Thomas, the end result certainly didn’t come about because of a lack of effort. After trailing by a 22-2 count after a quarter of play, Clay got a lift from their senior trio of Sydney Osborn, Regan Osborn, and Hunnter Adams, who provided a great deal of energy in the Lady Panthers’ 2-1-2 pressure defense. 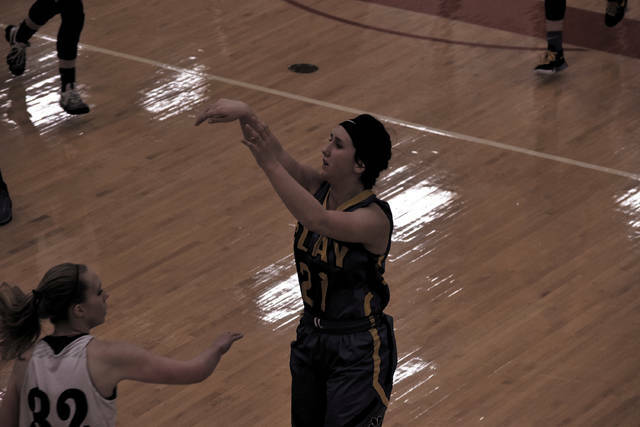 Adams forced tie ups in the low post while Sydney Osborn — who knocked down an open jumper for Clay’s only points in the first quarter of action — along with Regan, caused problems at the head of the defense. Jensen Warnock’s ability to attack downhill and draw contact, along with Sophia Balestra’s energy from a rebounding standpoint, allowed Clay to hold Waterford to 12 points in the second quarter, including three field goals total in the frame. 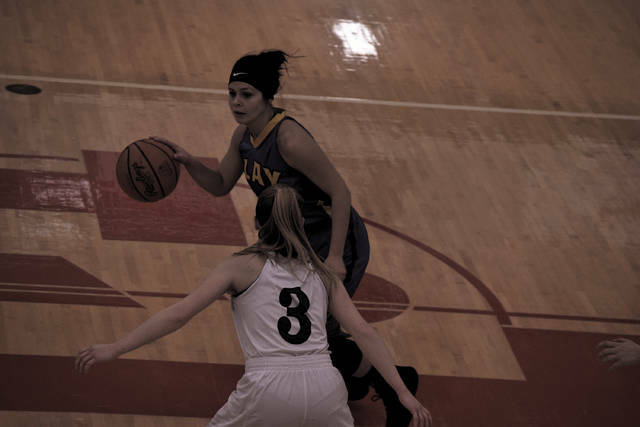 In the second half, Clay ultimately fought Waterford to within a four-point margin as the Lady ‘Cats only outscored the Lady Panthers by an 18-14 count during the half. 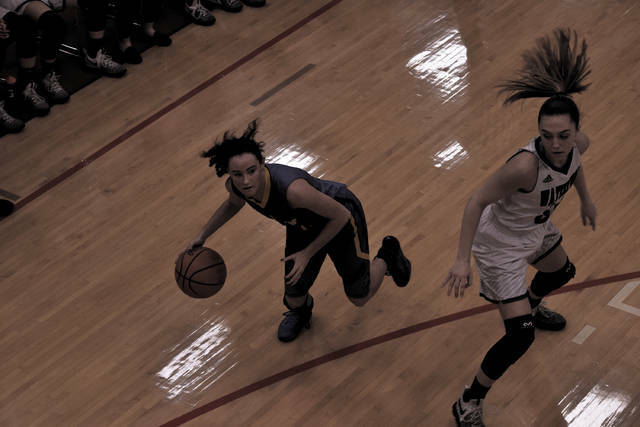 Warnock and Balestra, who combined for a team-high six points — with the latter adding six rebounds — along with Adams’ two blocks and the continued on-ball defensive intensity of the Osborn sisters, were critical in Clay’s efforts during the half. 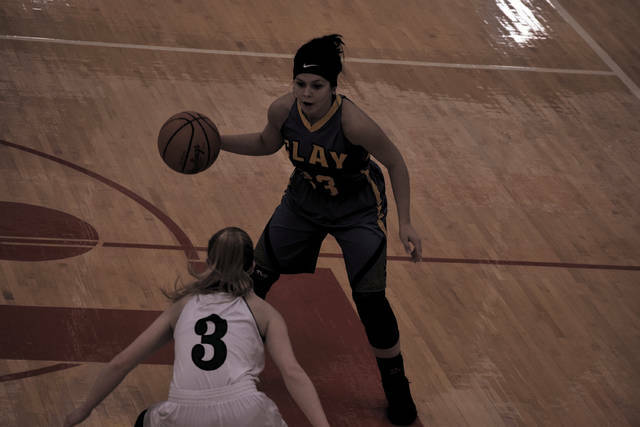 With the season at its end, Clay will say farewell to Adams, Regan Osborn, and Sydney Osborn, whom were critical factors in the Lady Panthers’ 15-9 season. 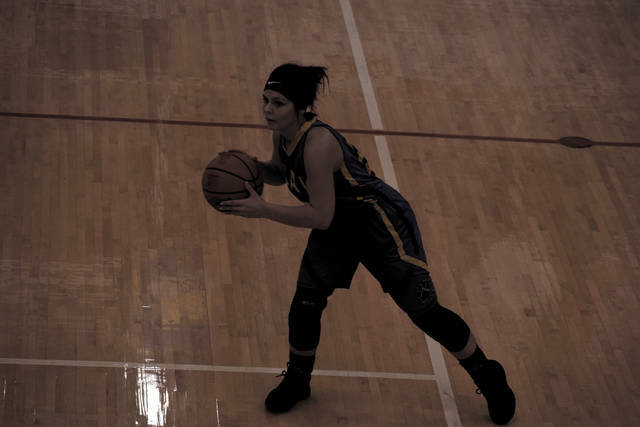 The trio each brought a consistent energy level defensively to help the Lady Panthers in their efforts to become a stout defensive unit. Clay allowed just 43 points per game this season as a whole. And their unselfishness and ability to lead by example is what will make the trio so incredibly missed.